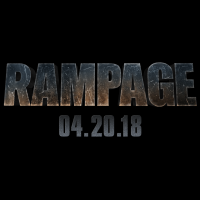 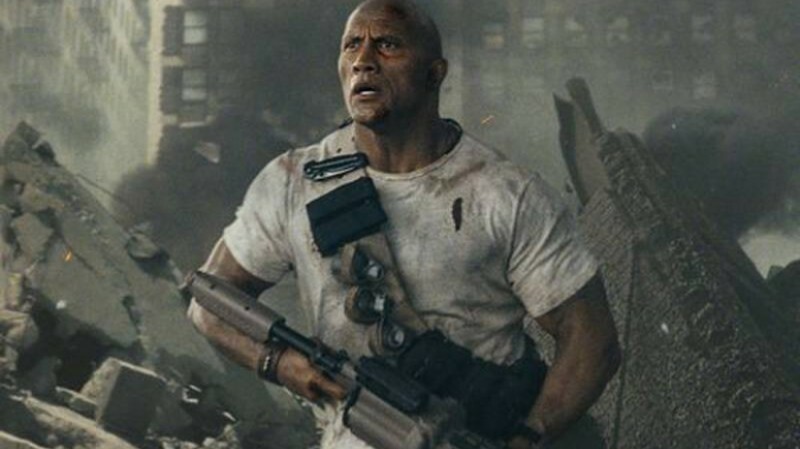 Rampage is an upcoming an American movie which will be released in the year 2018 on 20th April. 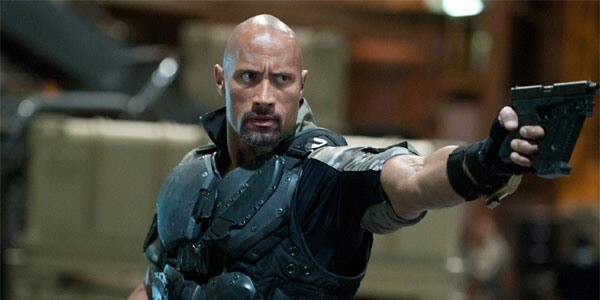 In this movie, Dwayne Johnson is in leading role which is based on action adventure and Sci-Fi. 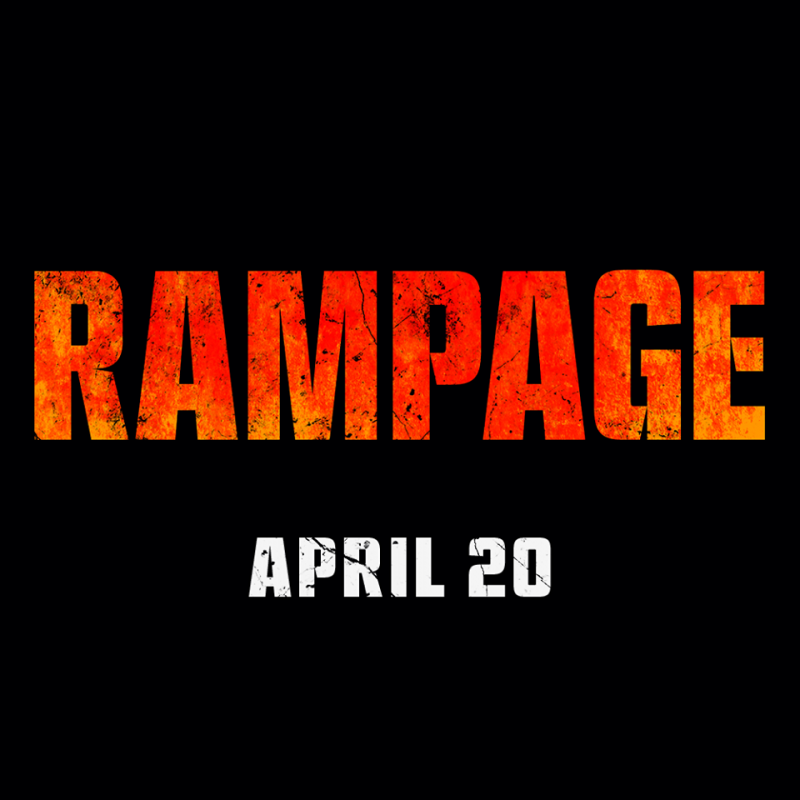 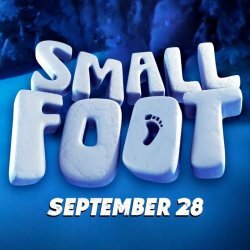 This movie is directed by Brad Peyton and story by Ryan Engle.